Bank on your time wherever you are! Fall into a great rate with ALCO FCU! Your Credit Union. Your Credit Card. Build and grow your credit! Guaranteed approval! 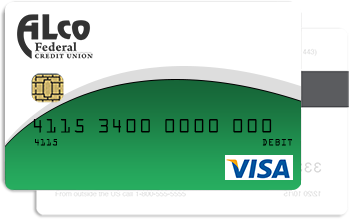 EMV (Europay, MasterCard®, Visa®) is microcomputer chip technology that is instrumental in preventing the spread of credit card fraud. All new cards will be chip enabled. Cards ordered through instant issue in Wellsville will still be mag-stripe. 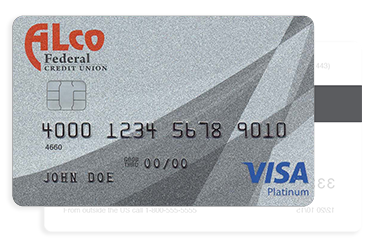 Has your debit card been lost or stolen? Call 1-888-241-2510 24 hours a day! Has your credit card been lost or stolen? Call 1-800-600-5249 24 hours a day!